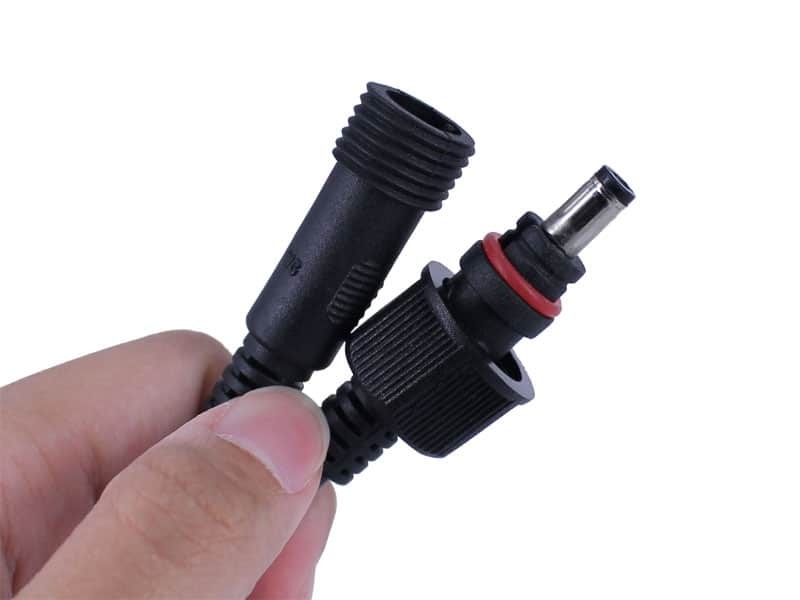 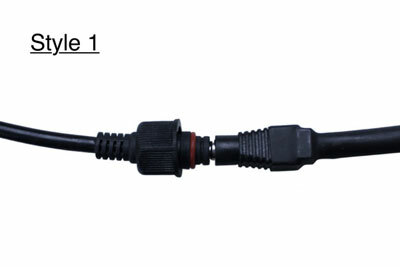 If you are looking for an extension cable for the products with DC barrel plugs, this is exactly what you need. 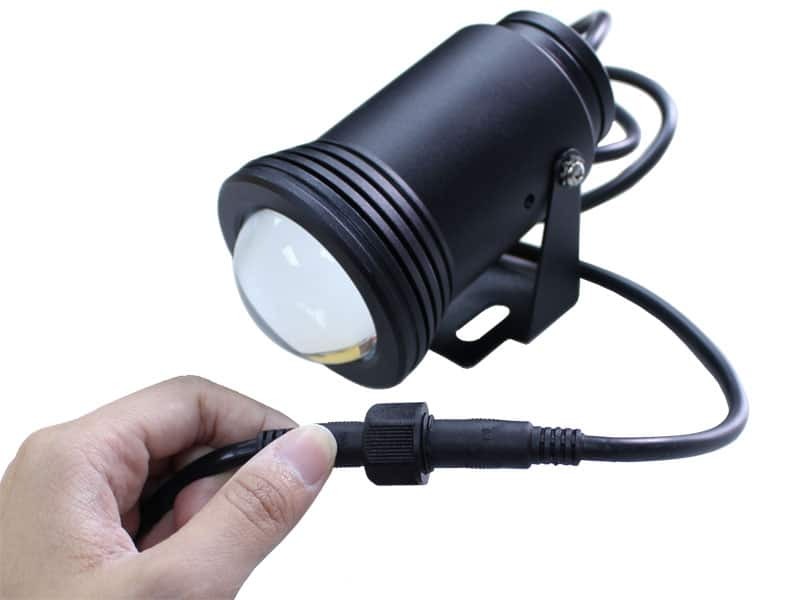 - Eclipse High Power LED. 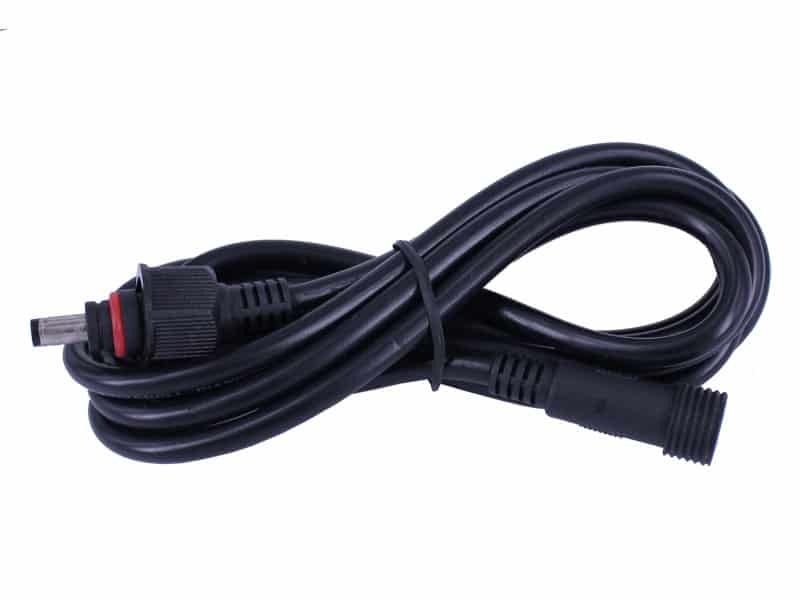 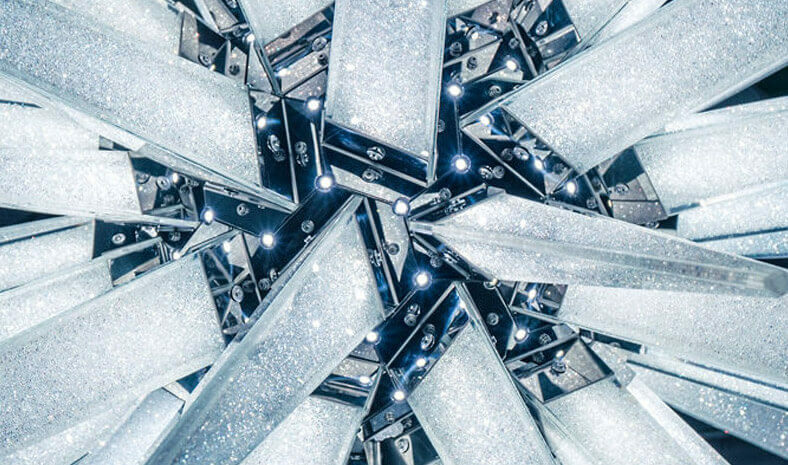 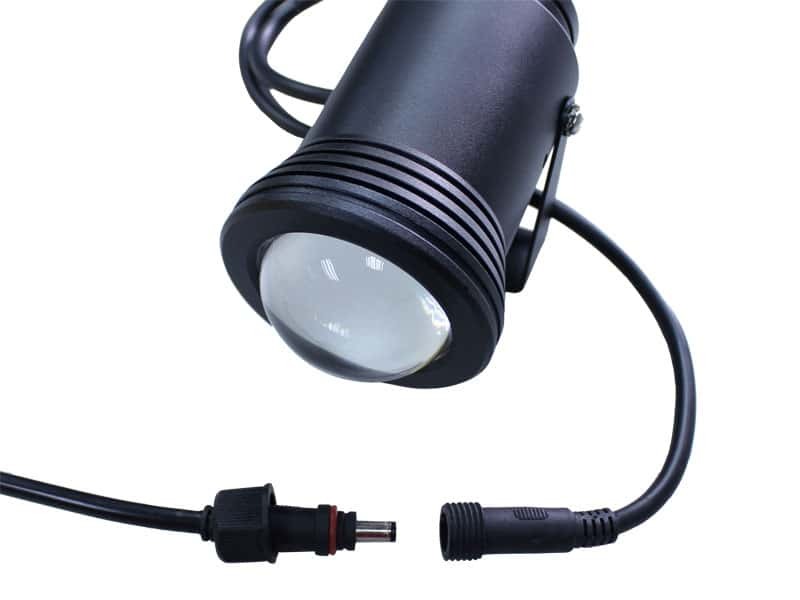 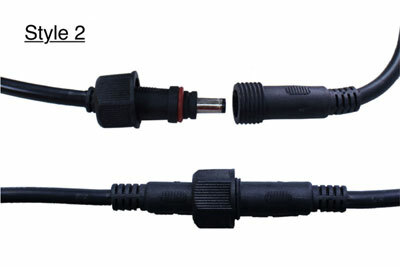 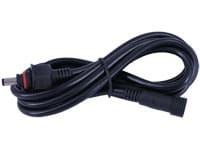 Remarks: Both two styles of plug of Eclipse LED light are compatible to this extension cable.